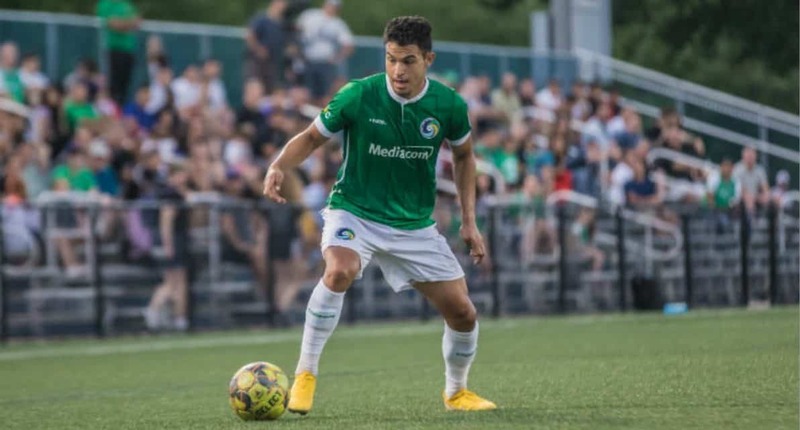 BRONX, N.Y. — The Cosmos did all their scoring within a two-minute span midway through the second half en route to a 2-0 preseason victory over Fordham University at Murphy Field Thursday afternoon. 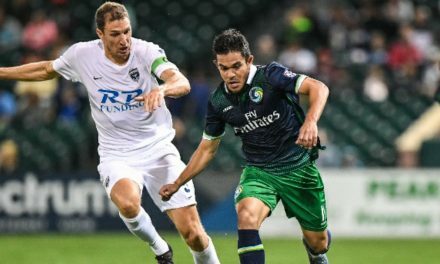 Darwin Espinal, off a Joey Sanchez feed, broke a scoreless draw in the 67th minute before Charlie Ledula added an insurance goal, a header off a Sanchez cross in the 69th minute. 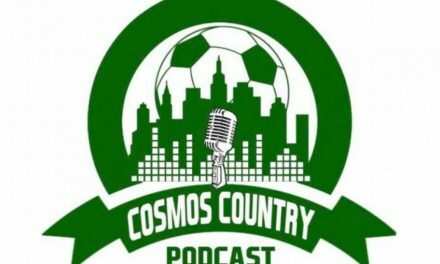 The Cosmos will close out their preseason at St. John’s University Tuesday, April 16 at 8 p.m. 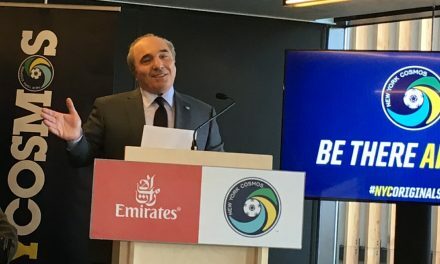 They open their National Premier Soccer League season against the New York Athletic Club at Mitchel Athletic Complex in Uniondale, N.Y. Saturday, April 27.